We knew that Essential is still a thing, but the info on the successor of the PH-1 phone was really limited still. 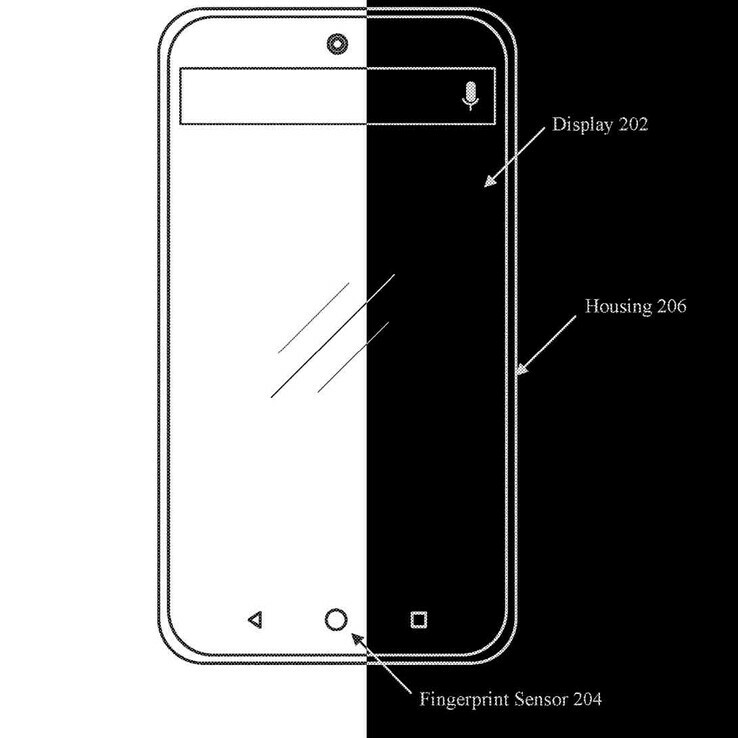 New schematics uncovered by Slash Gear suggest that the upcoming PH-2 will get some innovative tech similar to what Samsung is trying to implement in future devices, including in-display selfie cams with light sensors that make the display translucent and in-display fingerprint sensors. Andy Rubin’s Essential went through tough times back in mid-2018, and it looked like the company could actually be sold and the release for the Essential PH-2 smartphone canceled altogether. Luckily, Rubin managed to raise enough money with the aid of a few banks and Essential is still around, although the launch of PH-2 was considerably pushed back. Slash Gear recently came across some PH-2 schematics, and it looks like the upcoming smartphone model will include some impressive technologies integrated directly in the display. Maybe the infamous iPhone notch was a decent solution back in 2017, but the current trend is to relocate the selfie cam so that it would not interfere in any way with the display. OPPO and Vivo came up with the sliding selfie cam design, which is quite clever. However, Samsung is now trying to implement selfie cams directly behind the display. The PH-2 schematics also seem to point to the existence of an in-display selfie cam that would allow for very thin bezels. 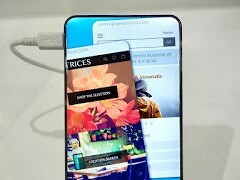 It is still unclear if this technology works better with LCD or OLED displays, but the in-display camera should also come with a light sensor that enables the display to turn translucent in order for the camera to take clear pictures. The PH-2 schematics also show that the display will have an embedded fingerprint sensor similar to the ones that will come with Samsung’s Galaxy S10 models. So now we know for sure the PH-2 project is still alive, even if the launch date remains to be determined.